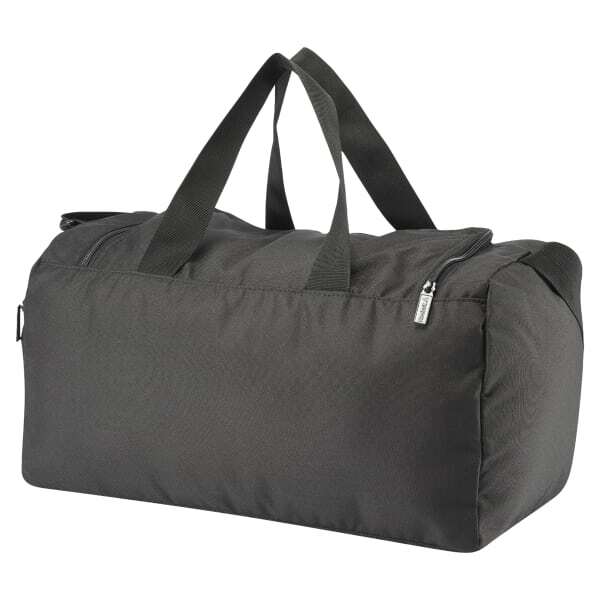 Keep on the move with this unisex bag that lets you pack daily essentials like a pro. Multiple pockets assist in keeping you organised, and an internal wet compartment separates used gear from the clean stuff. 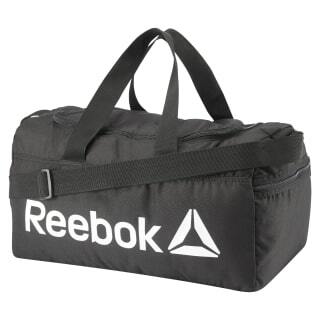 Padding on the adjustable shoulder strap helps to comfort the carry.